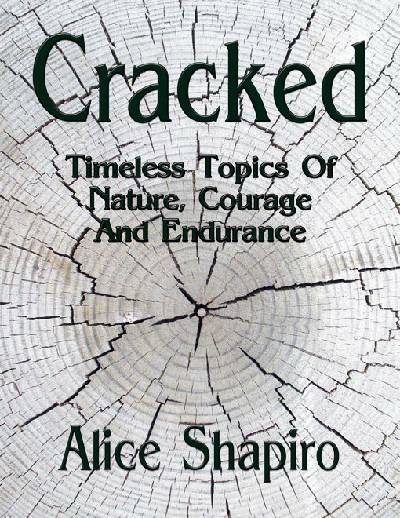 In poem after poem, Alice Shapiro exhibits her gift for linguistic invention, an attribute which has always distinguished real poets from those who just practice poetry. She watches "ecstasy turn into gravity" as surely as she observes "the recondite rocks" that anchor her world. In her poem, "A Wretched Reversal:" "There is ample/ time to fall, yet/ no one lands." In "Whisperers:" "every thought/ grows full and flowers/ with worthy dialog."